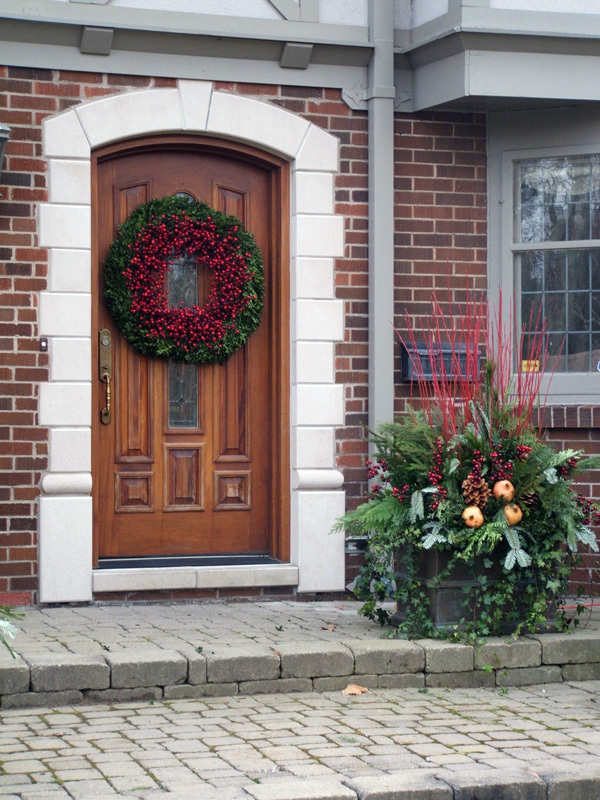 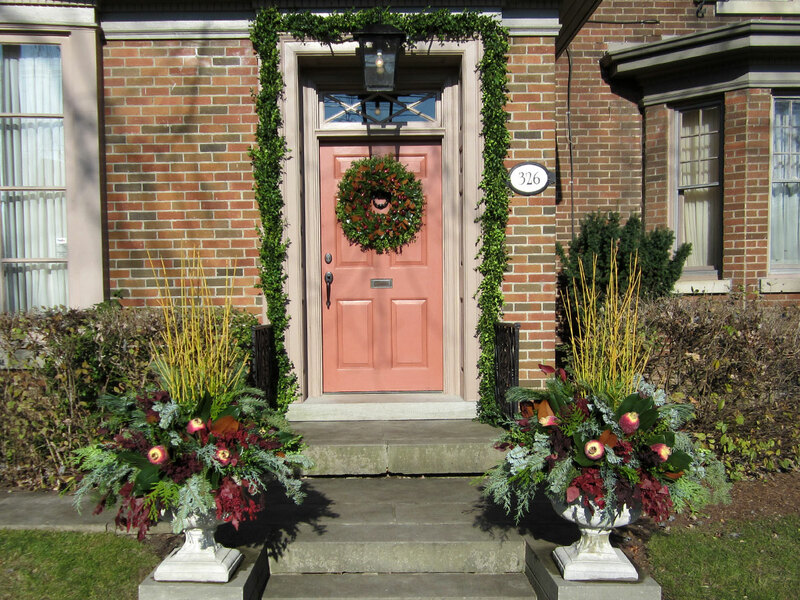 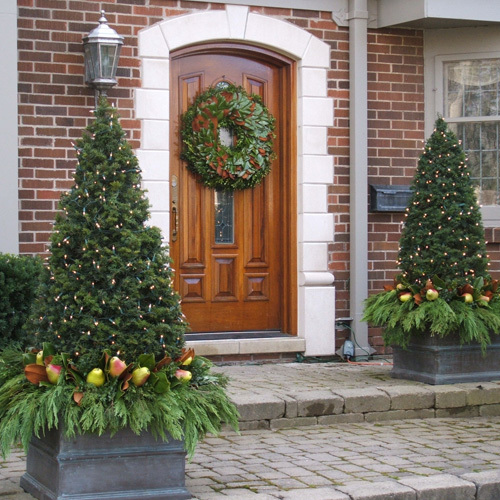 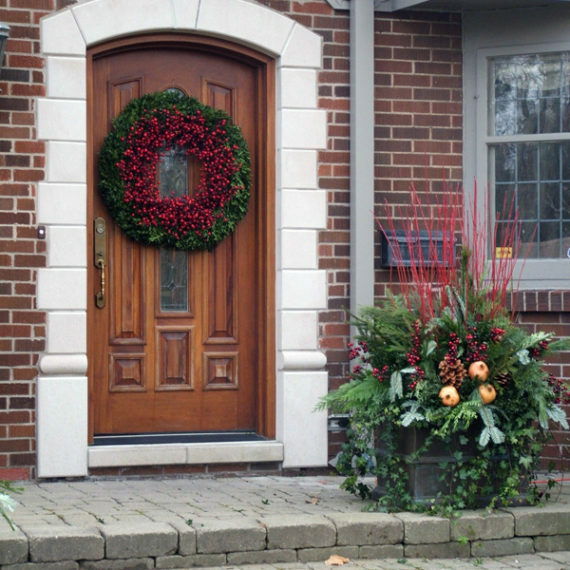 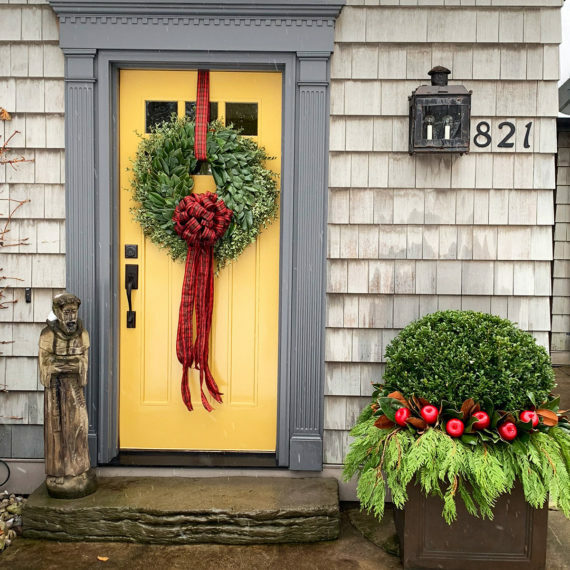 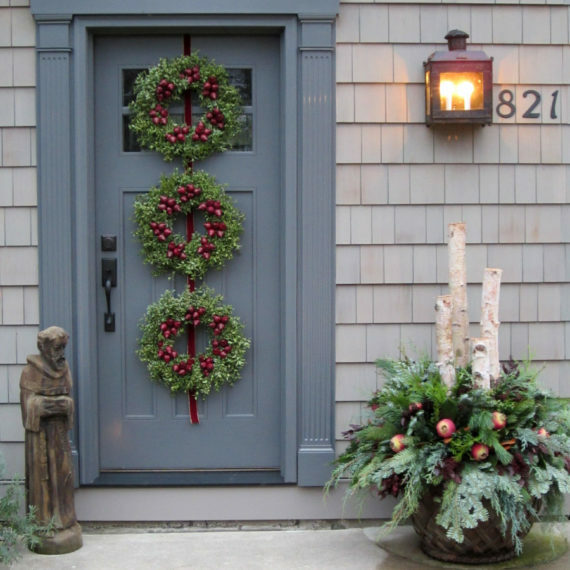 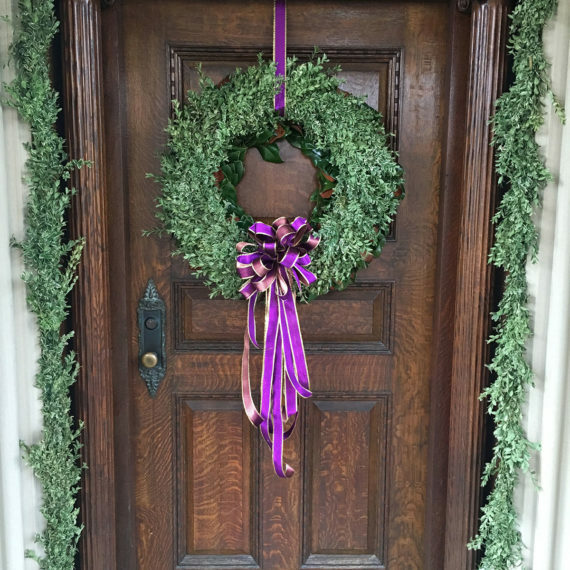 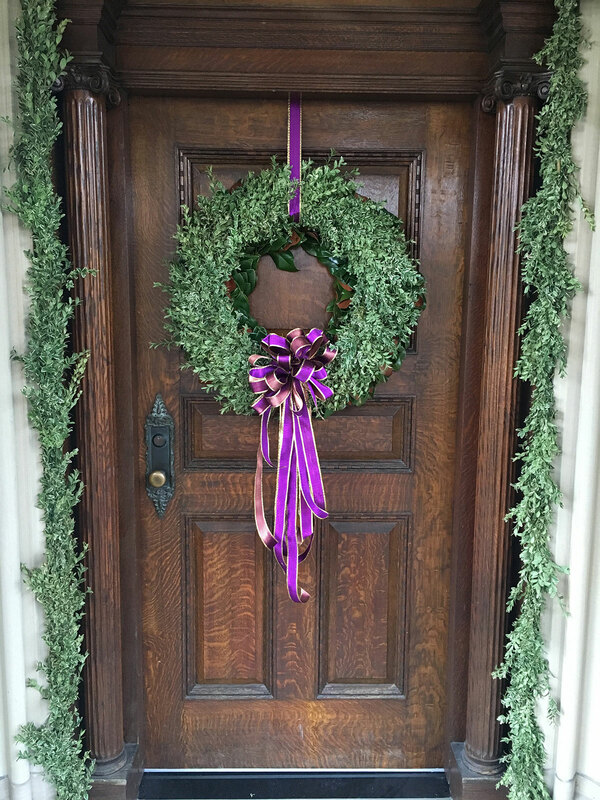 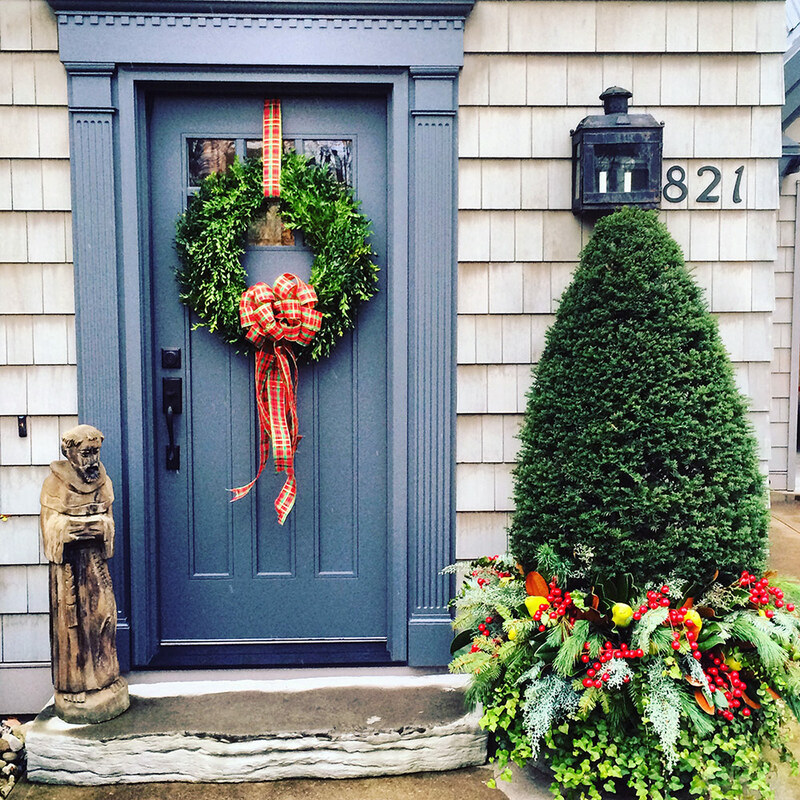 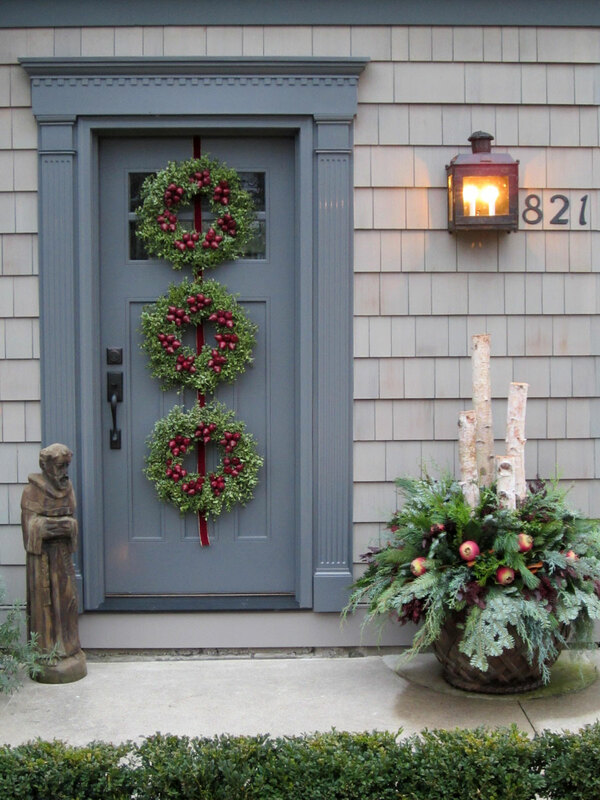 Seasonal decor is a great way to dress up and change the mood of your home throughout the year. 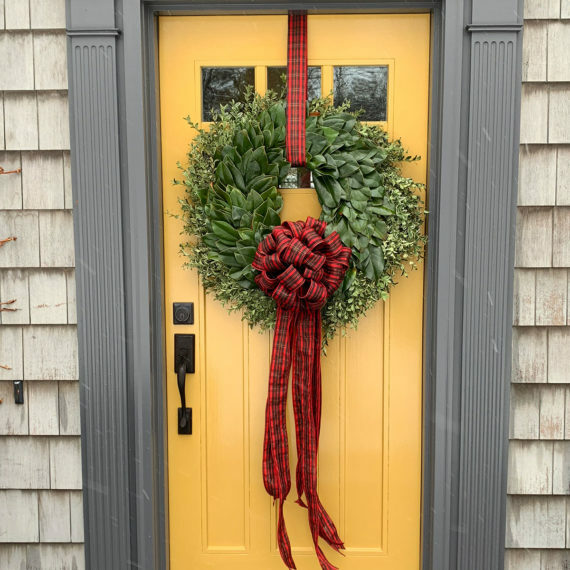 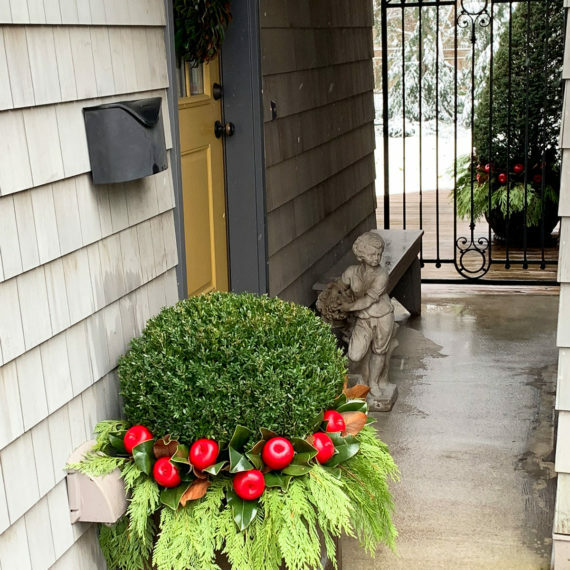 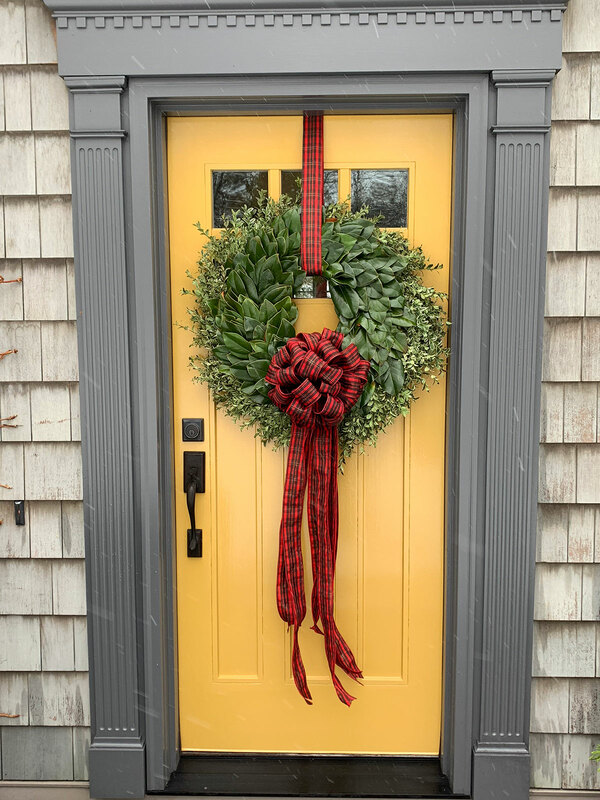 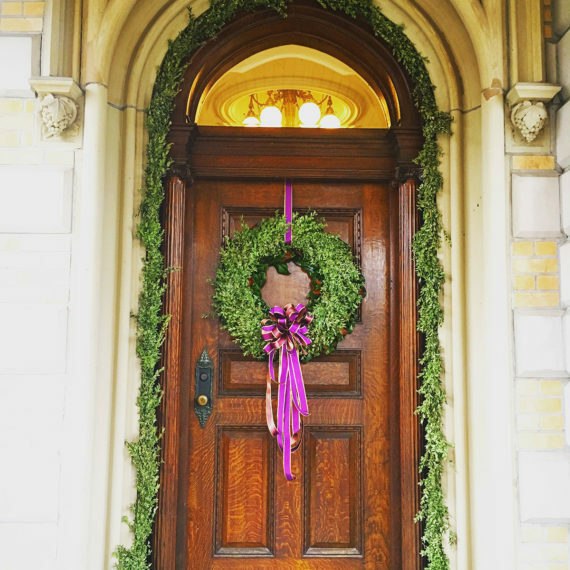 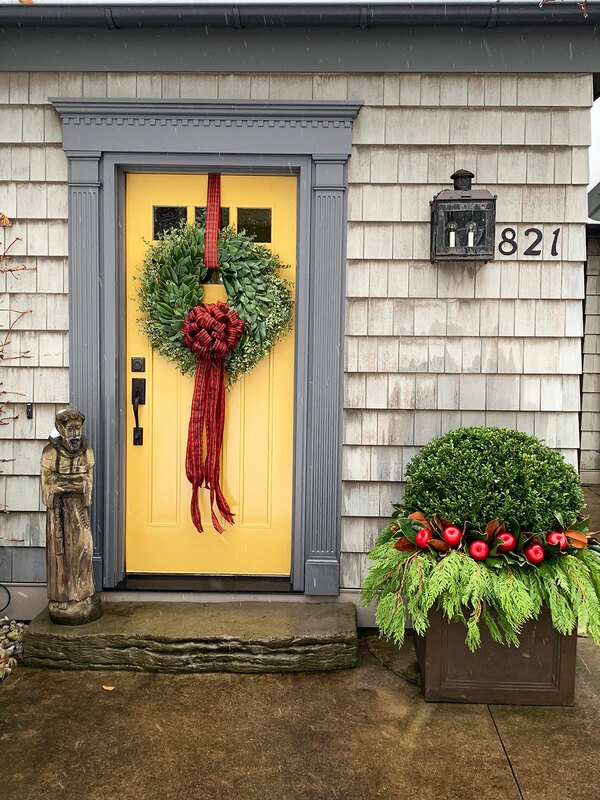 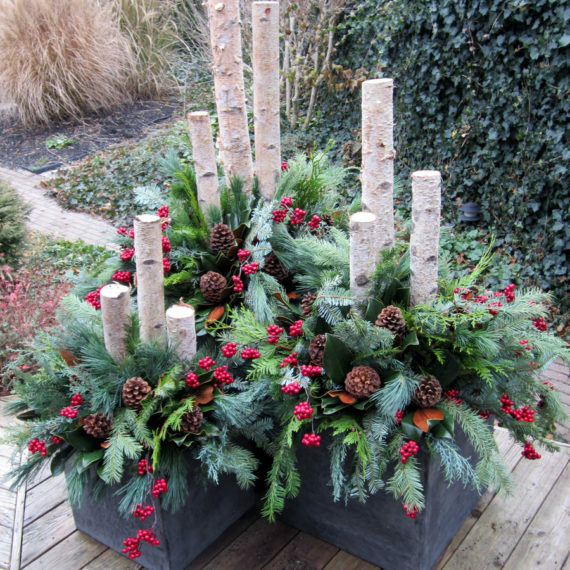 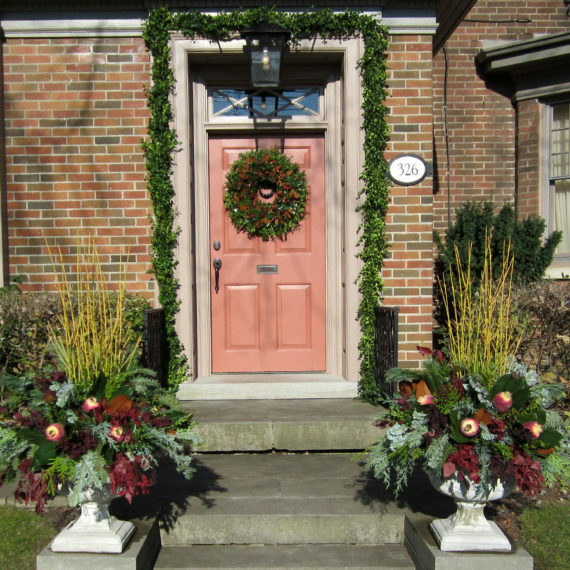 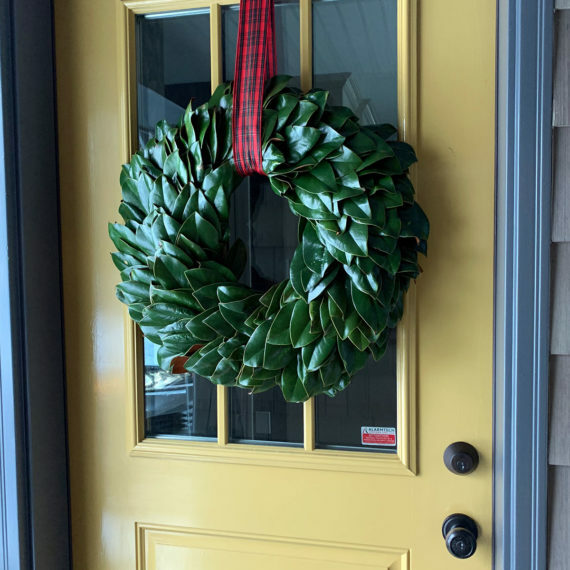 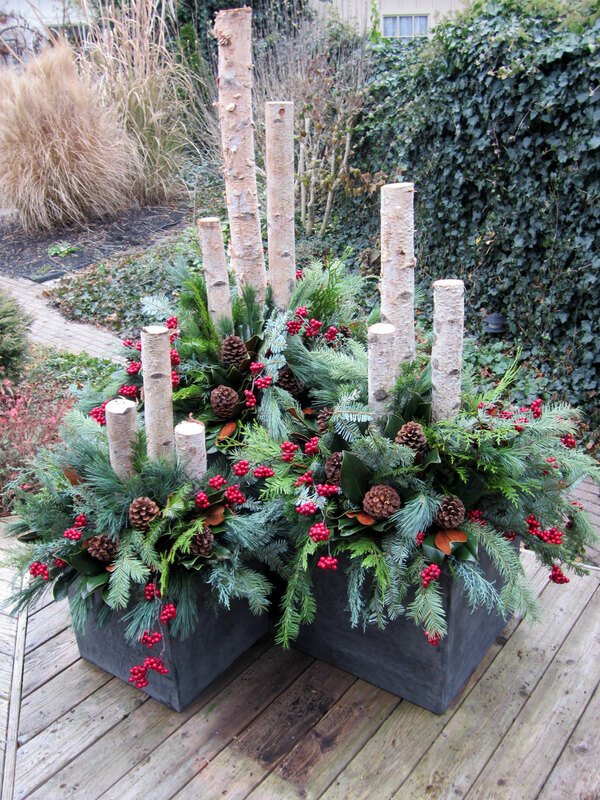 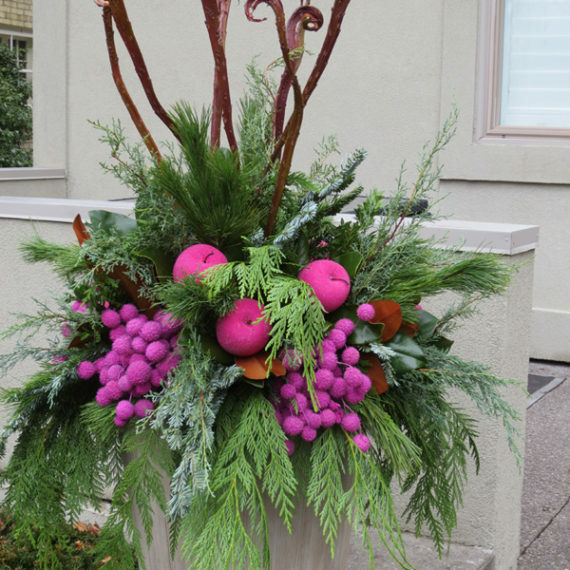 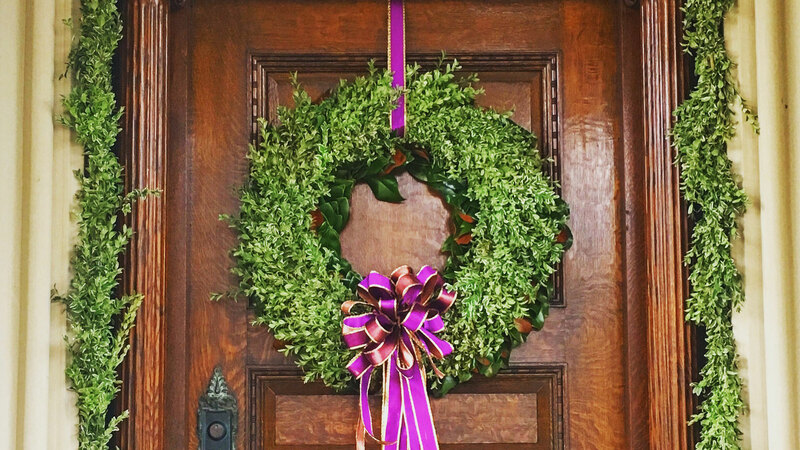 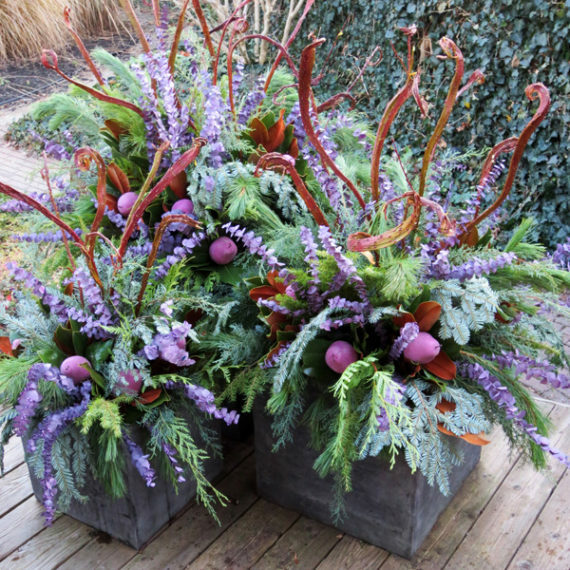 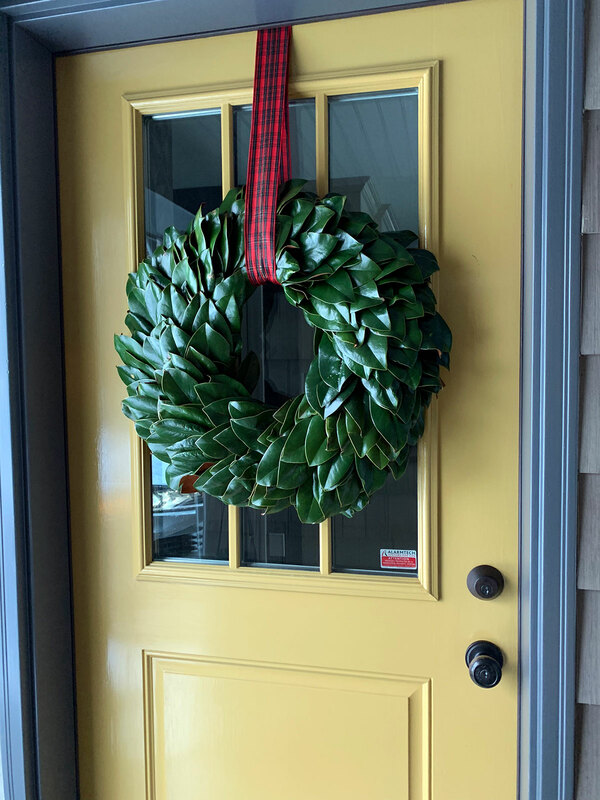 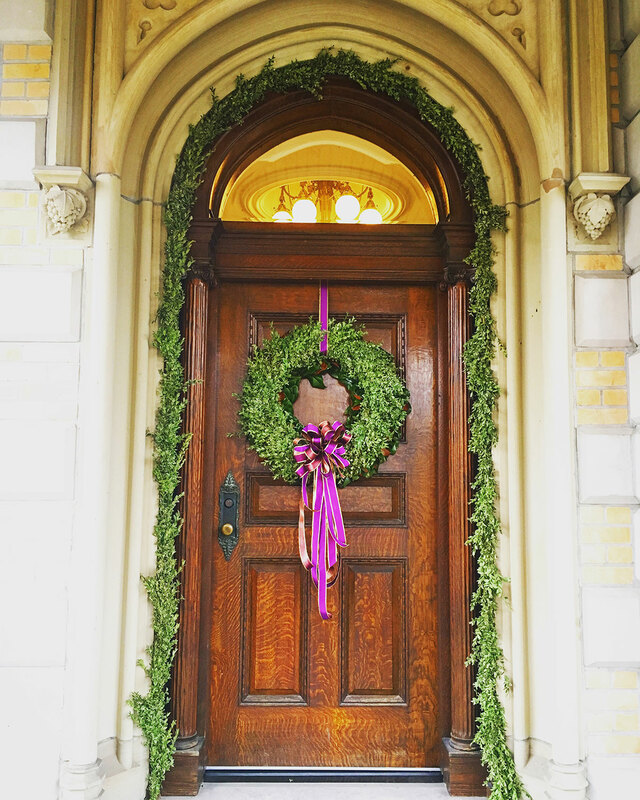 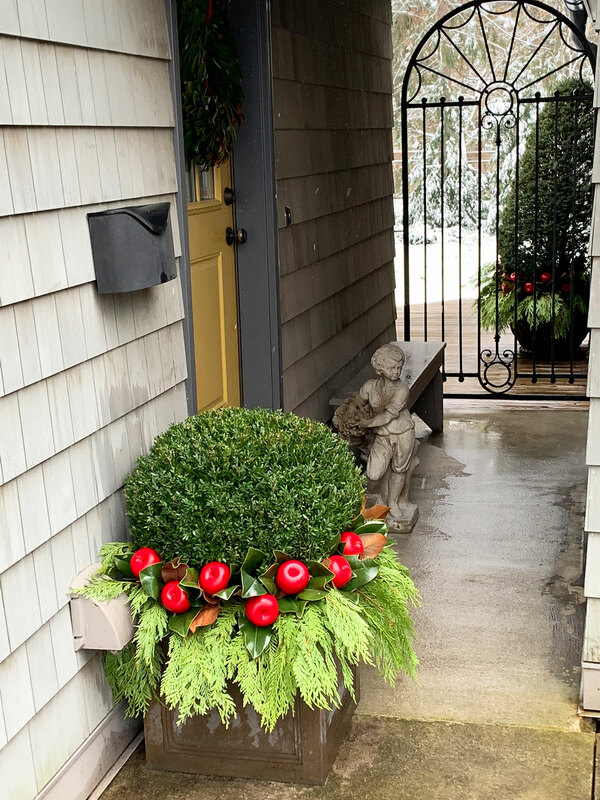 Grant Gilvesy Design specializes in seasonal decor for the Holidays, which is the perfect time for making an extra special statement. 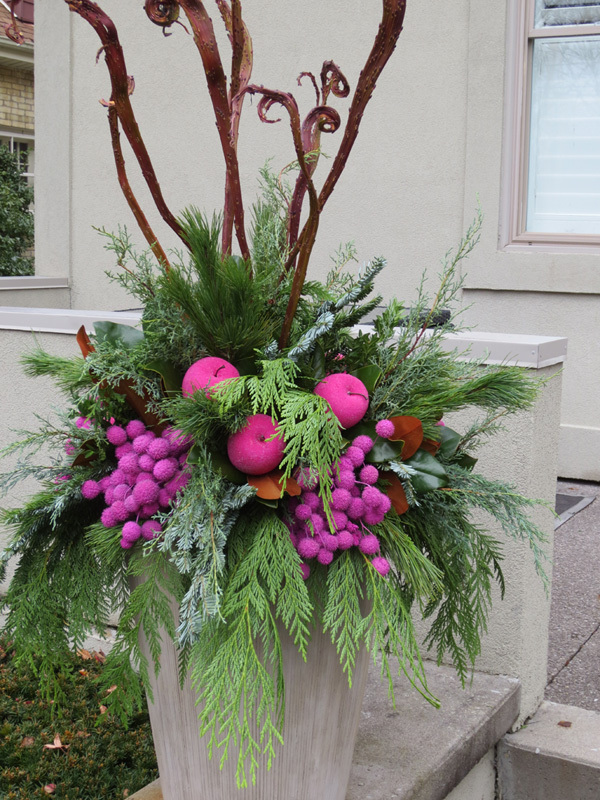 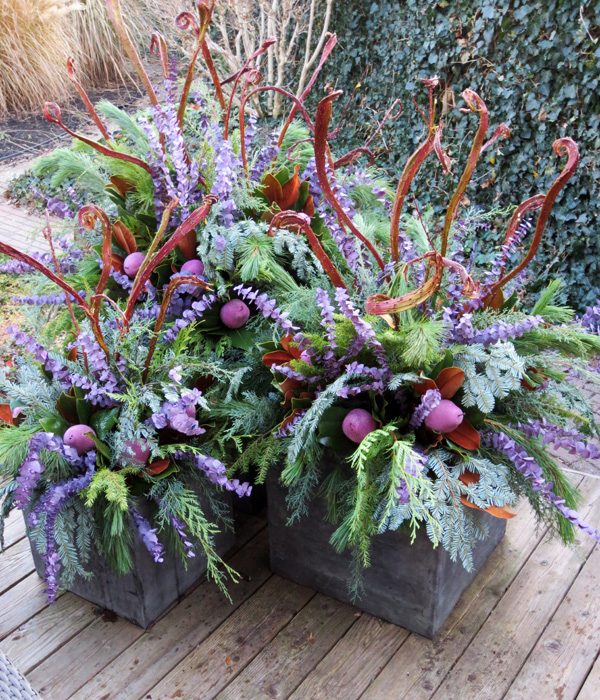 For seasonal decor in the spring, summer and fall, we work with our sister company, In Bloom Design.